We hope to see you at NAFSA! 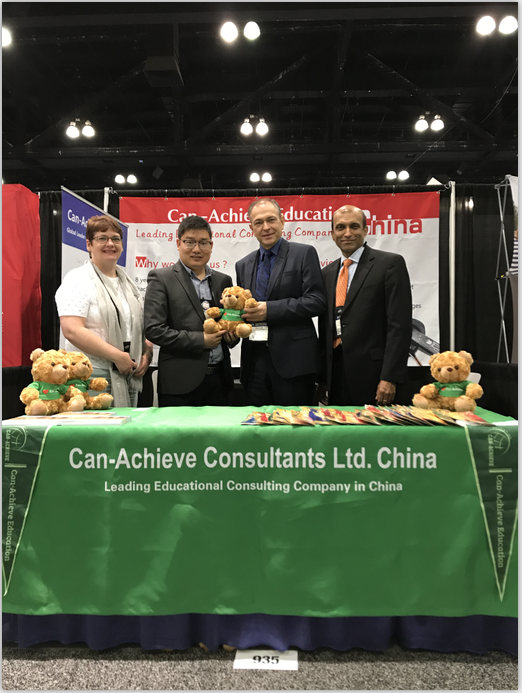 Can-Achieve Education is excited to be exhibiting for the 9 consecutive years at 2018 NAFSA Conference（Association of International Educators Conference）from May 27 to June 1, in Philadelphia, PA USA. We encourage you to stop by our booth # 2543.. 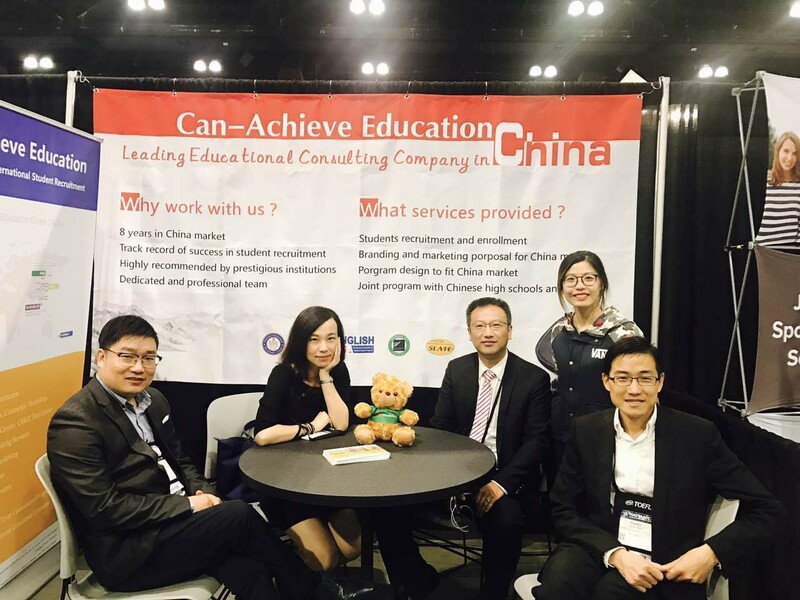 The delegation of Can-Achieve representatives will be interested in meeting you to share exciting achievement that we have made and our services that effectively increase enrollment and branding. Can-Achieve has established its US office in LA at 1 World Trade Center, Suite 1130, Long Beach, CA 90831. Our professional local US team will also be pleased to meet you at the conference. We also hope to highlight that Can-Achieve has Ho Chi Ming office in Vietnam, Toronto and Vancouver offices in Canada now. NAFSA’s annual conference is an exceptional educational resource designed to help you to learn, share, and succeed. Gain insight into what’s ahead. This is the one conference you need to be ready to capitalize on tomorrow’s most promising opportunities in international education and exchange. NAFSA: Association of International Educators is an association of individual worldwide advancing international education and exchange and global workforce development. NAFSA serves international educators and their institutions and organizations by setting standards of good practice, providing training and professional development opportunities, providing networking opportunities, and advocating for international education.